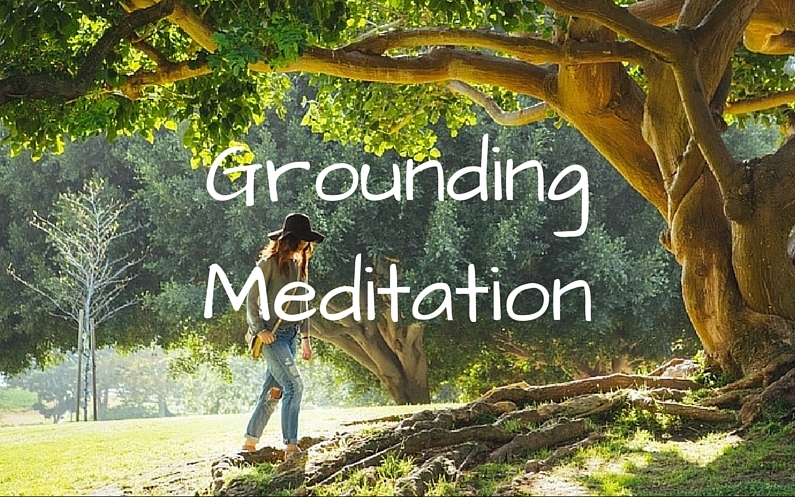 In this guided Grounding Meditation MP3, I take you through one of my key energy healing exercises. Grounding is a cornerstone energy technique for healing social anxiety. Knowing how to ground yourself will reduce dizziness, that scattered feeling, forgetfulness, overwhelm and generally feeling out of control. Listen to this morning and night, and you will feel more focused, centred, calm and fully IN your body. Enjoy this free 4-minute MP3 as my gift to you.